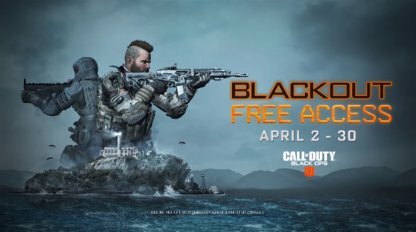 Learn more about the new CoD: BO4 Blackout map Alcatraz coming this April 2, and free access to Blackout the entire month of April! 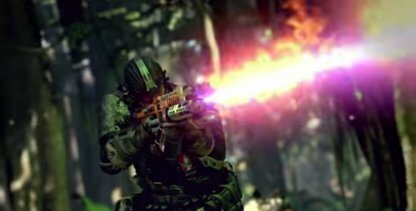 This includes the latest trailer, map information, and more! 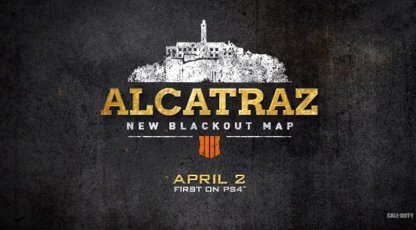 Taking place in the infamous prison island Alcatraz, the area is much smaller in size than the standard Blackout map and will feature close quarters battle royale, so expect fights to be quick and frantic! 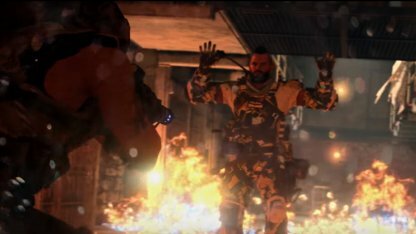 The map will release April 2! 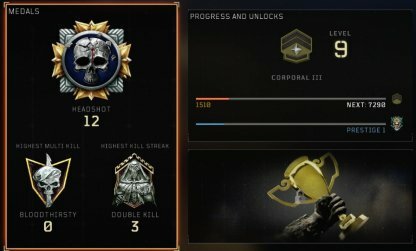 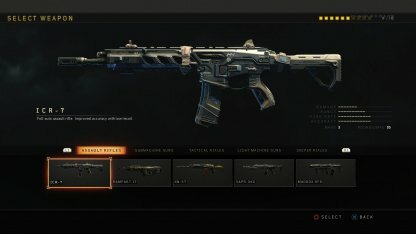 PS4 Black Ops 4 players will receive the update first, with other platforms to follow within this month. 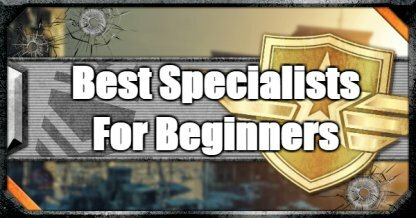 Expect fights to take place in tighter areas and narrower corridors, and rethink your strategy when taking on enemies on this map! 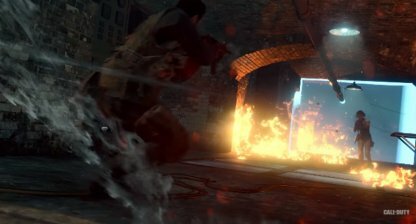 There will be an open area, but as the circle collapses, players will be forced to fight inside the prison area! 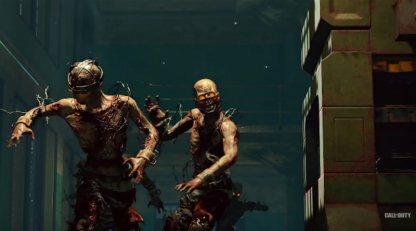 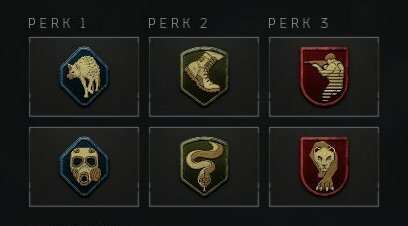 As with the classic Blackout map, zombies will spawn in certain areas of the map, and defeating them will reward loot and weapons. 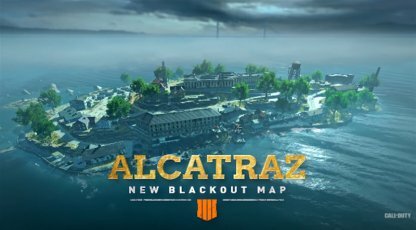 Together with the release of Alcatraz for the PS4, players on all platforms can access Blackout battle royale mode for free from April 2 to April 30. 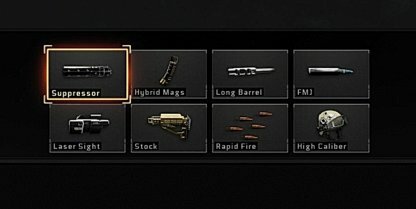 Blackout Free Access will be available for players worldwide on April 2, 2019, at 10AM PT. 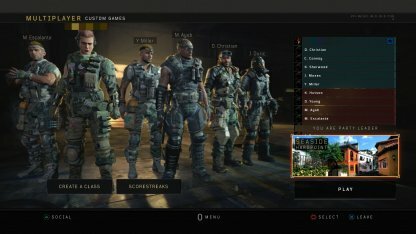 Below is a time conversion table to check out the start times in other time zones.